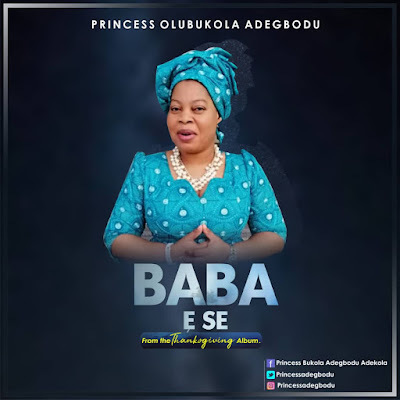 Gospel music minister, Princess Olubukola Adegbodu has finally released her single 'Baba E Se' off her new album titled 'Thanksgiving'. 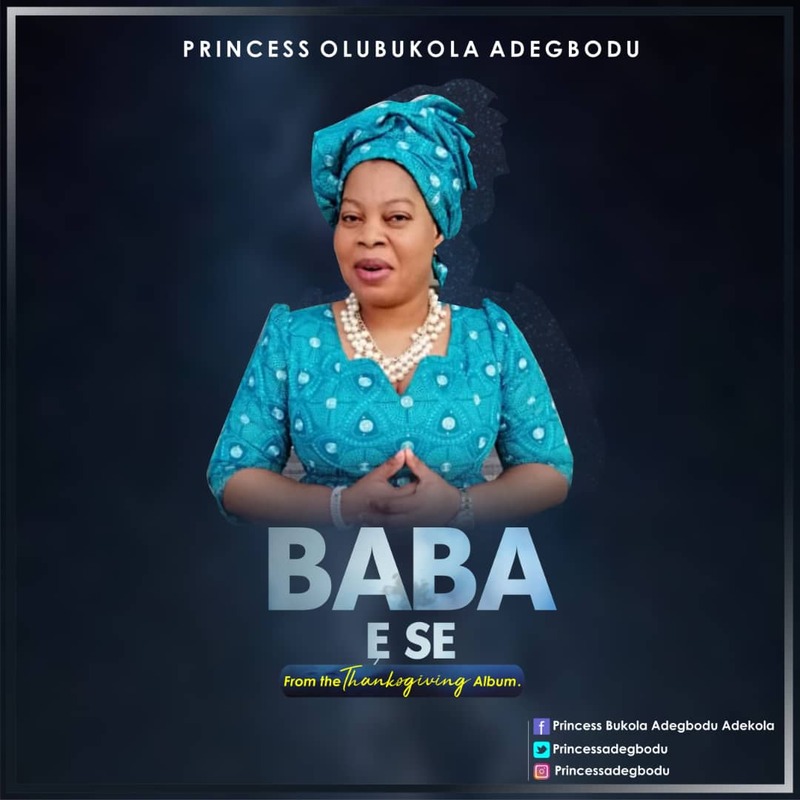 Princess Olubukola, who is also known with her viral release of 99 Evergreen Yoruba Praise & Worship, produced the single 'Baba E Se' in 2015, following a viral secular song taking over the airwaves. 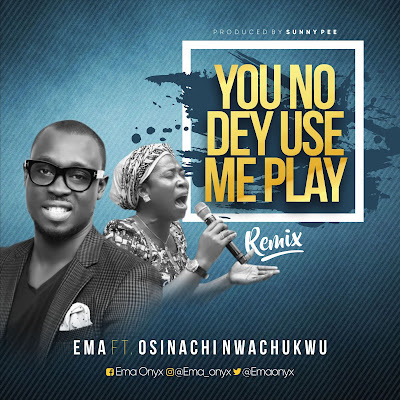 Princess Olubukola covered the song with gospel lyrics of thanksgiving to God, and now include the track in her new album which is available on all online stores. "The album THANKSGIVING is a song that God gave to me when all hope was lost in a foreign land where there's no one to call for help, things were very rough but God proved Himself. I'm stronger in faith and strength, that makes me believe that no matter the pain or challenges you're having, God will definitely see you through if you strongly believe." Princess Olubukola Adegbodu, who is the C E O of Adegbodu_eppar beauty products, hails from Saki in Oyo state, Nigeria. 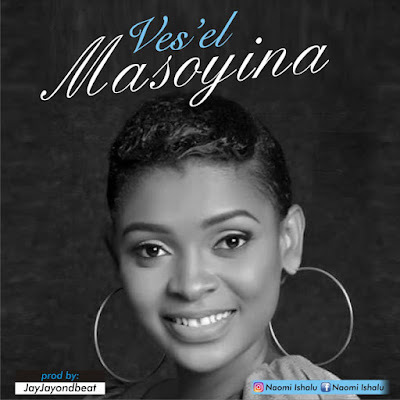 She is a lover of God from her childhood and started singing at the age of 7. Also available on all online stores.